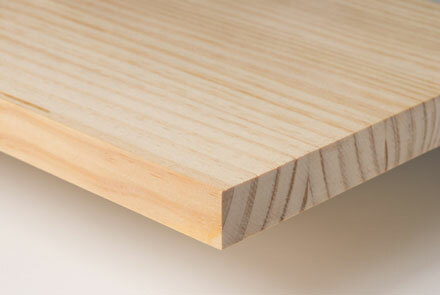 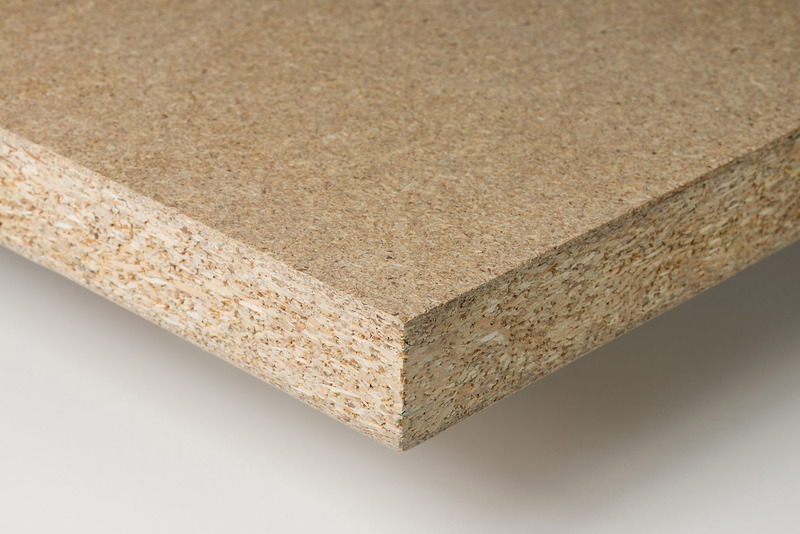 Low density chipboard has low density wood particles. 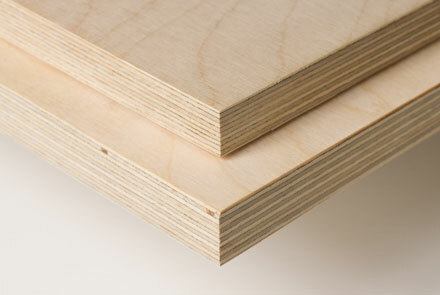 It is manufactured by applying pressure and heat, in addition to an adhesive. 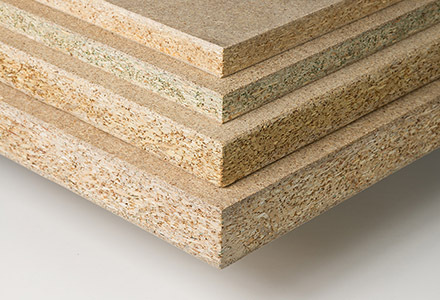 Its light weight makes it an appropriate material for connecting doors and other components that need to be light, maintaining excellent technical qualities.